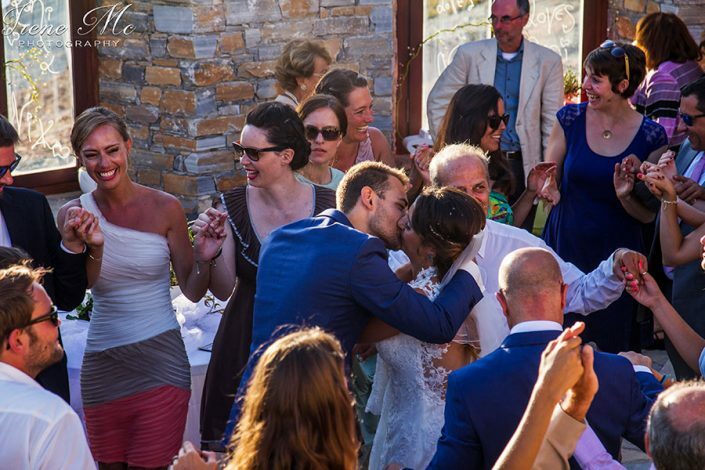 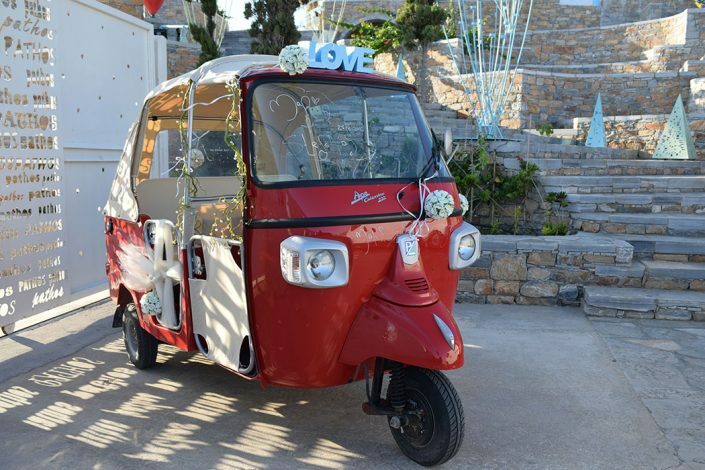 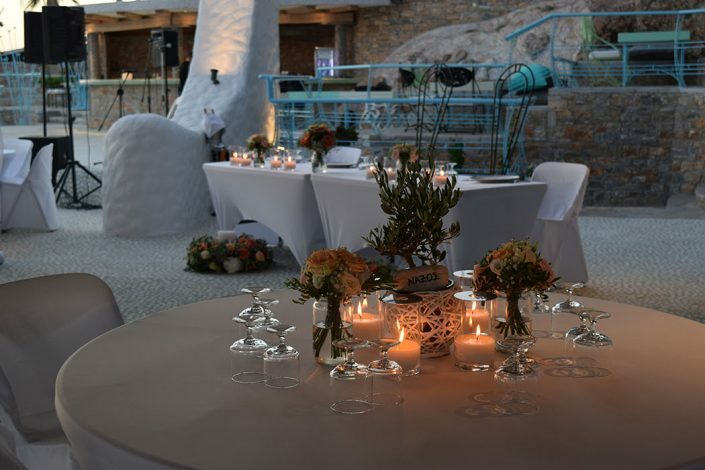 Part of the LuxurIOS Island Experience is the organization and planning of dream wedding events in Ios, Greece. 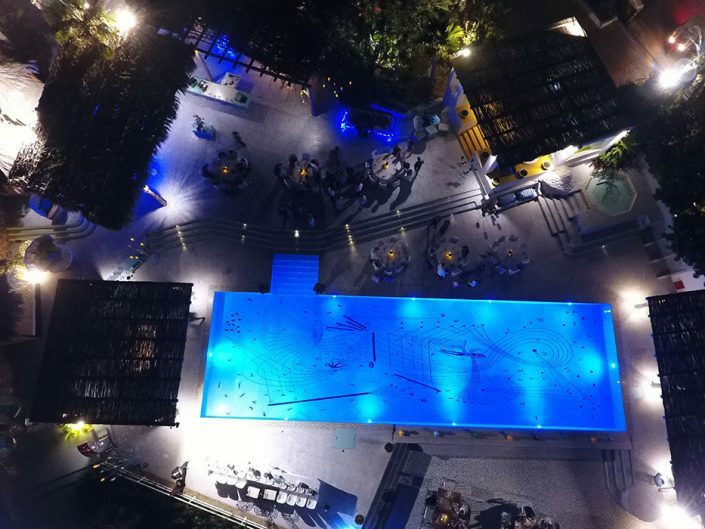 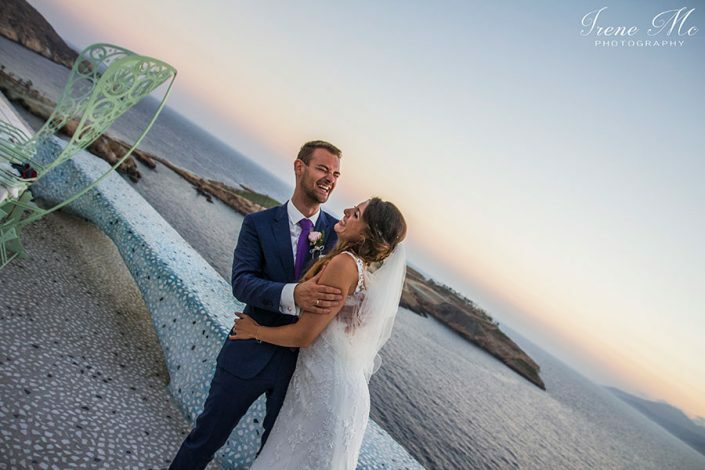 Couples are welcome to celebrate the most beautiful day of their lives with their family and friends in one of the three private beach estates available and turn their wedding reception into a collection of unparalleled memories. 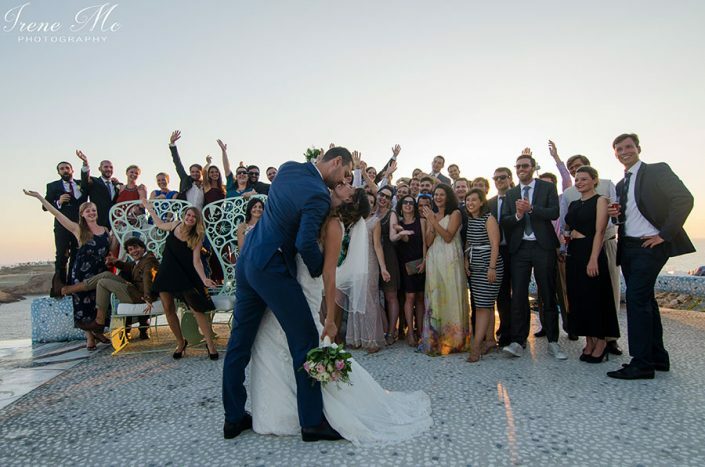 A one of a kind experience that cannot be matched awaits couples to be wed in the beautiful island of Ios. 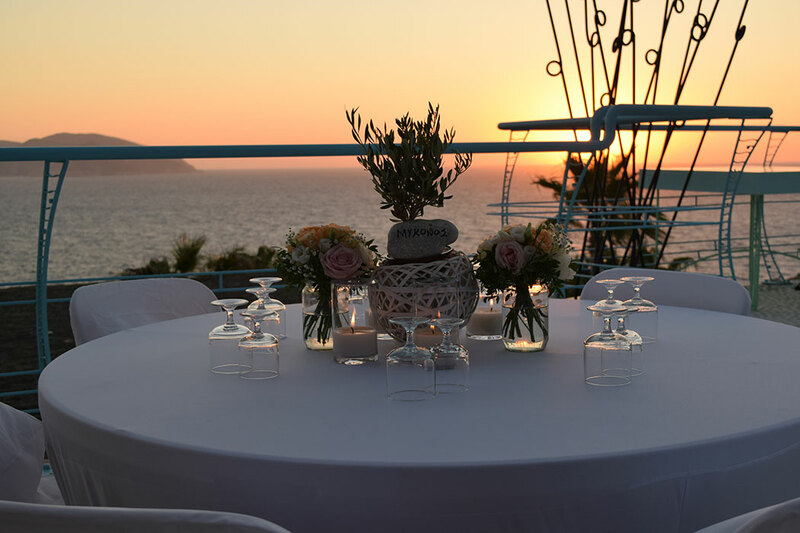 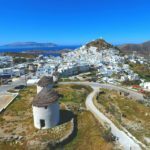 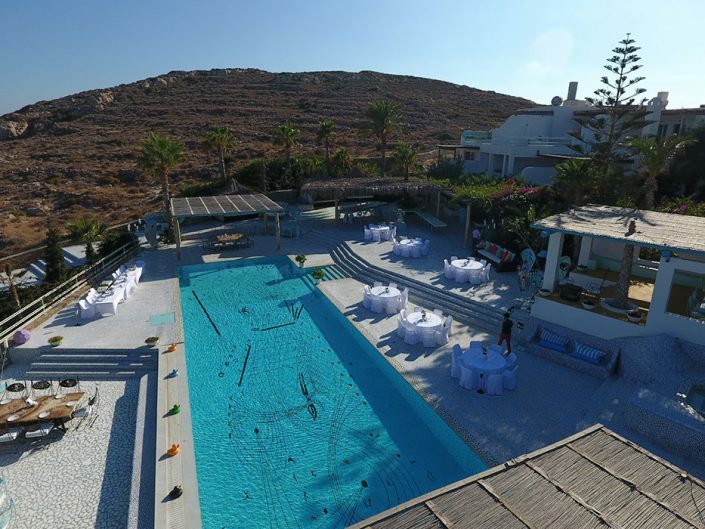 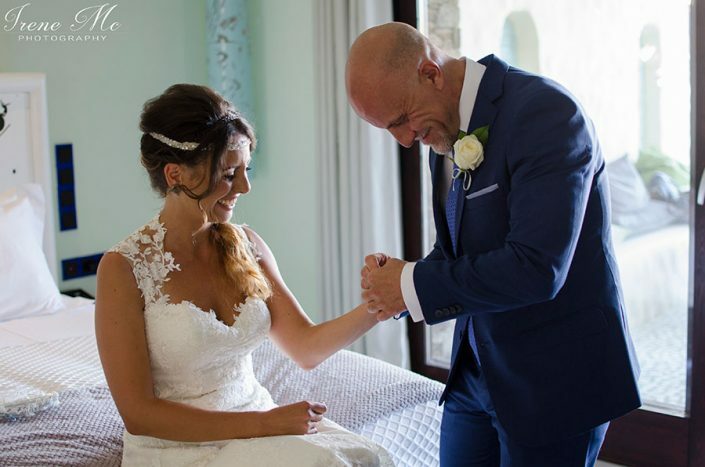 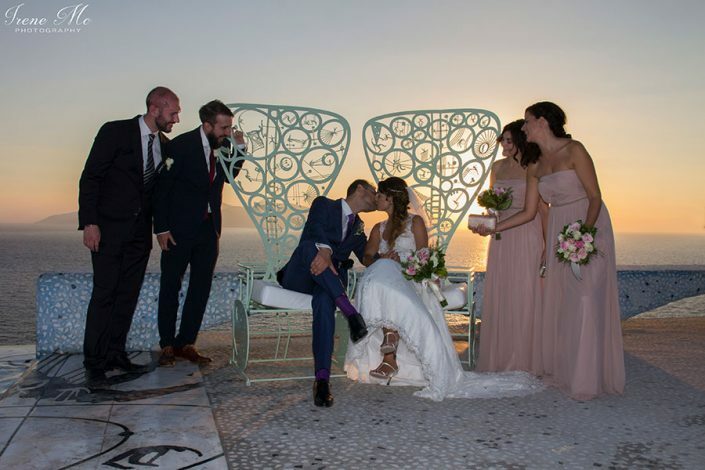 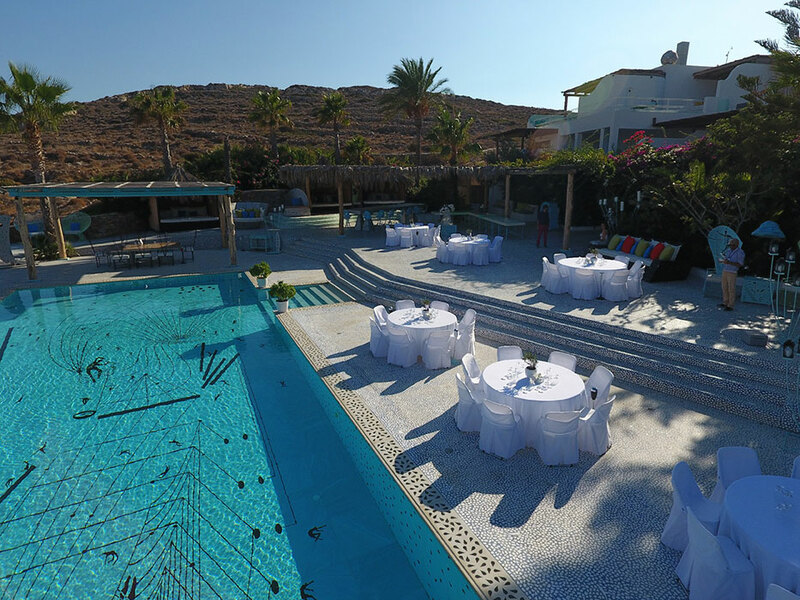 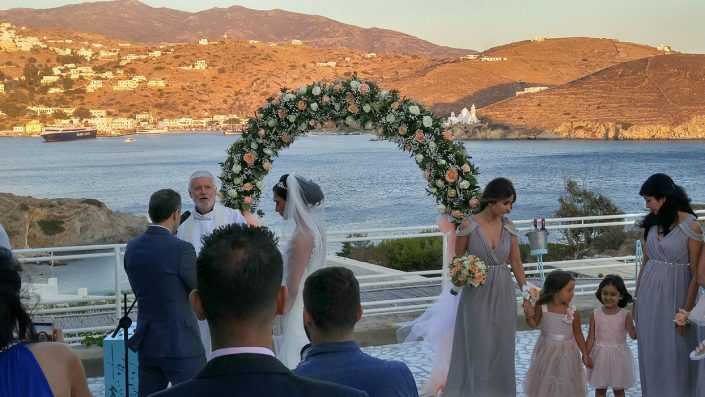 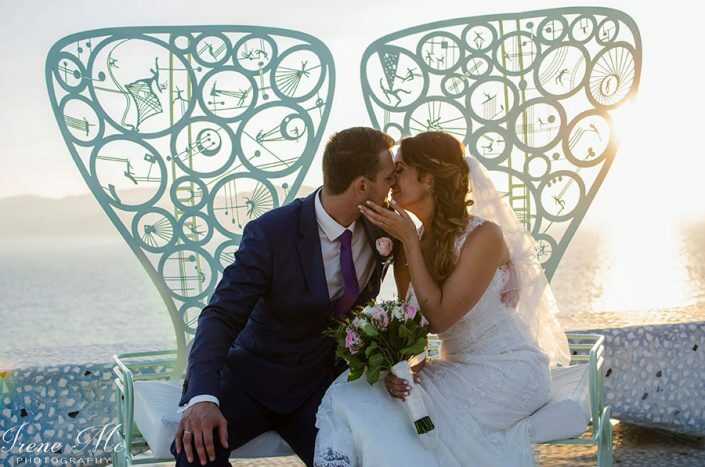 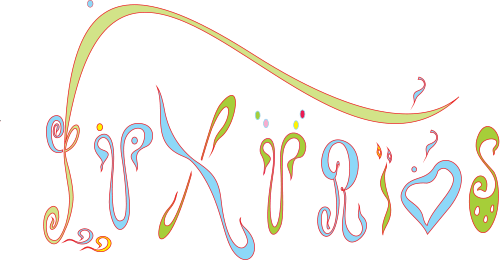 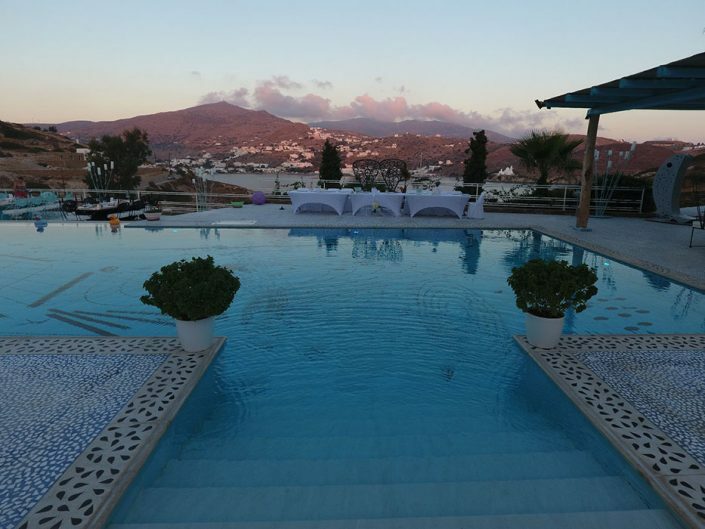 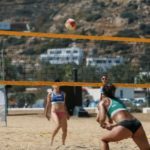 With an emphasis on providing some of the most exquisite honeymoon & wedding events in the Cyclades, the LuxurIOS Island Experience promises to realize any desire, any requirement, any dream. 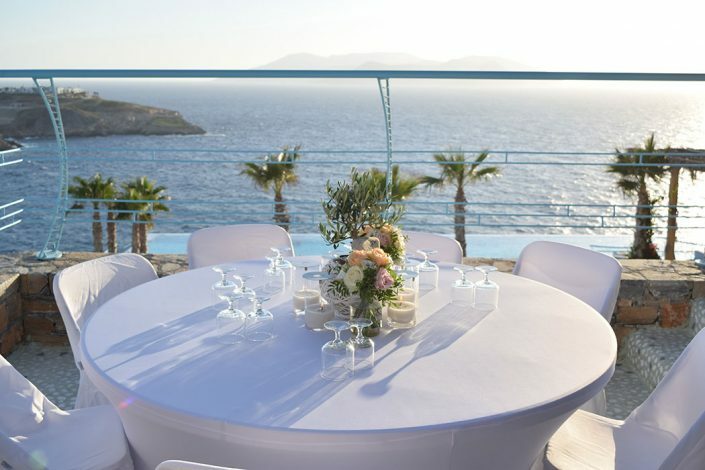 The unrivalled accommodation options, the lavish amenities as well as the impeccable planning and organizing services allow couples to leave everything to the hands of the experts and enjoy the most treasured moments of their lives with no concerns.Couples can celebrate their wedding with a spectacular beach banquet against the cerulean sea or host formal dinner parties under the starry sky accompanied by scrumptious dining choices, bubbly champagne and live music. As the day comes to an end, the dream continues to unfold with a honeymoon unlike any other.Like a story from a fairy-tale where privacy is only interrupted by the whispering sound of the breeze.